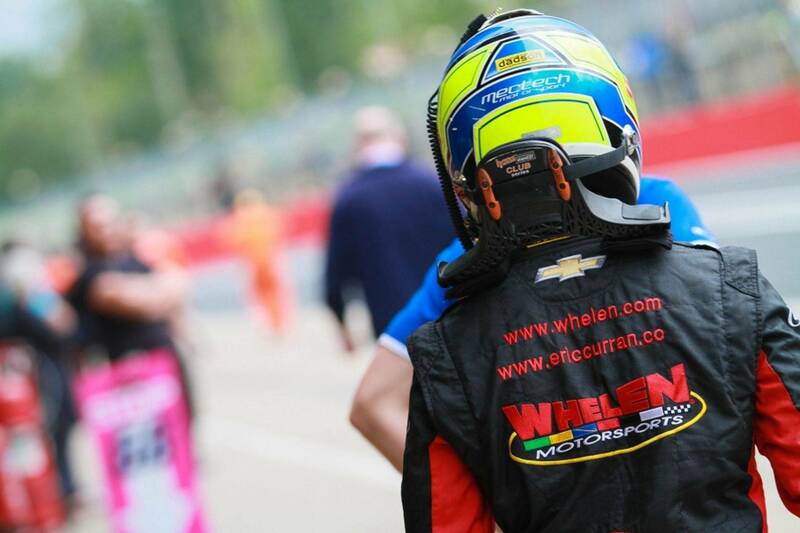 HANS® Virtually unknown on the racing tracks just 10 years ago, the HANS® system has become today as basic a safety device for the racing car driver as his helmet or his fire-retardant suit. 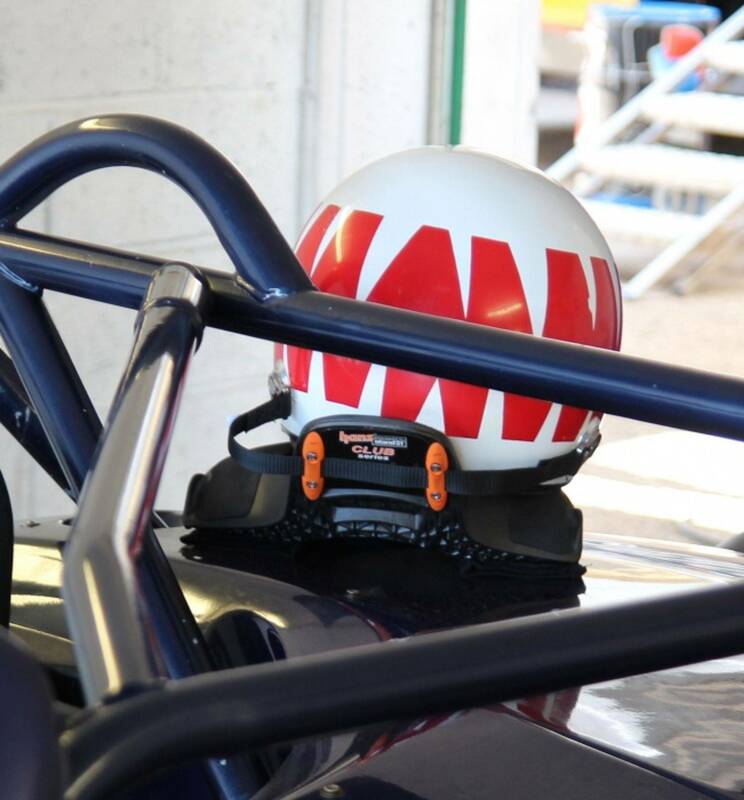 Its use has protected many racing drivers from serious injuries or even death. 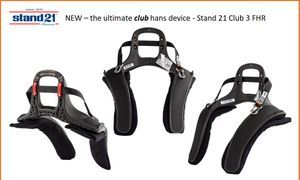 The Club range of HANS devices from Stand21 are a fantastic value entry level solution for racers looking for a HANS system on a budget, without compromising safety. 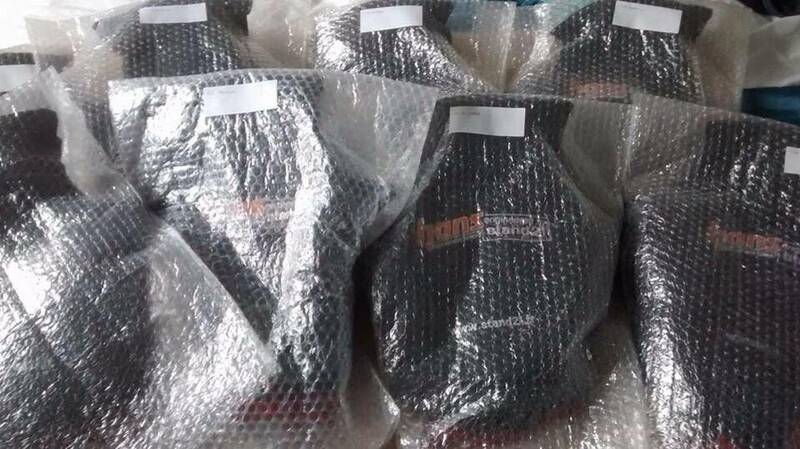 Available in 20 degree recline which is suitable for saloon cars or other cars with upright seating positions. 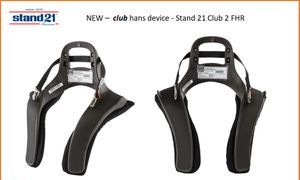 The Club series 2 HANS (FHR) device is derived from the hugely popular Ultimate device, using the same engineering know how Stand 21 have created this thermoplastic version to cater for the clubman driver but wanting the same exceptional build quality and technological advances. 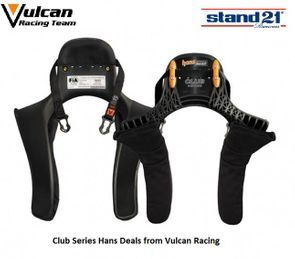 The cut away from the back of the device creates a large weight saving now bringing the club series 2 HANS device under 700g. The Club Series 3 hans (FHR) device is made from injected resin and has been directly engineered from the Ultimate shape. 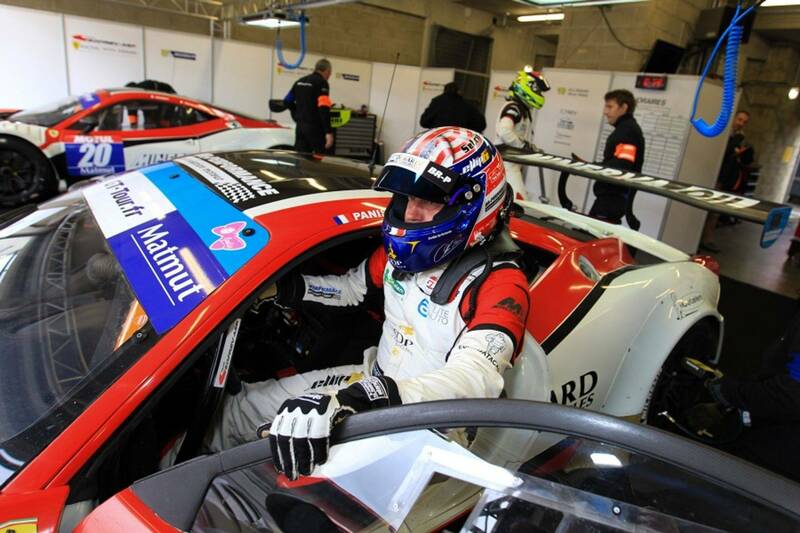 This offers the best comfort and ergonomics on the market and reduces its weight to match other competitive carbon devices. The Club 3 has the amazing ergonomics of the Ultimate with specific extra thin legs for a more comfortable fit. It is available in a 20 degree recline which is suitable for saloon cars or other cars with an upright driving position. The device is equipped with sliding tethers which provide more freedom of movement and black pads for increased comfort. 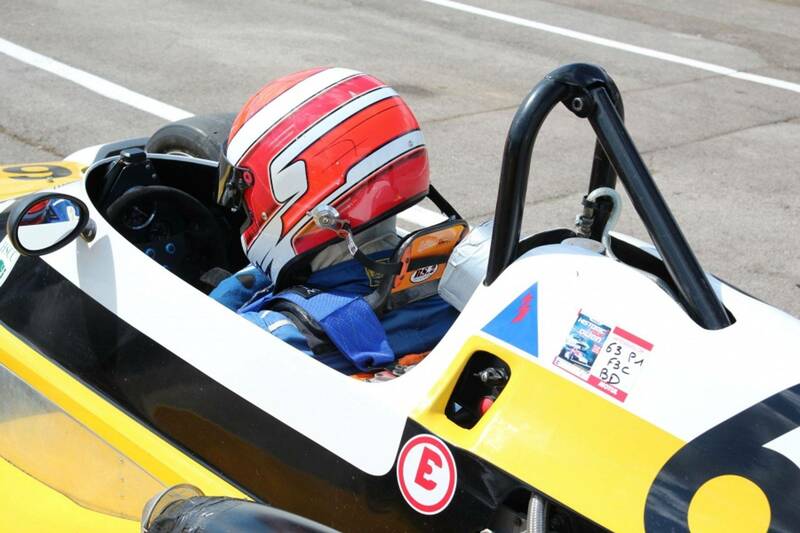 This latest FHR device from hans replicates the design of the top level devices used in F1 but in a more affordable polymer material. 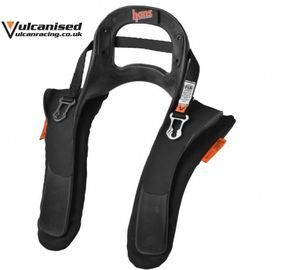 The hollow collar reduces the weight making the hans III the lightest entry level HANS device available. 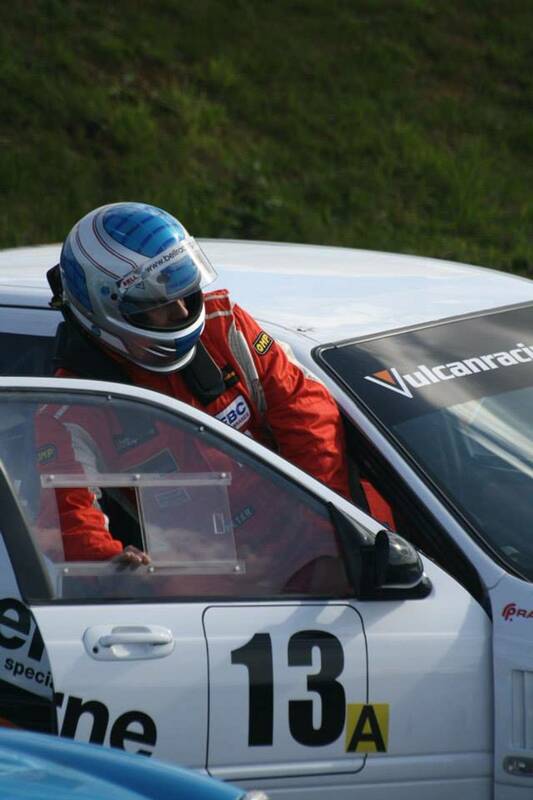 The 20 degree recline makes it ideal for saloon or rally cars which have a more upright seating position. Sliding tethers are fitted as standard to provide greater freedom of movement. Weight: Medium 800g / Large 850g including padding and tethers.